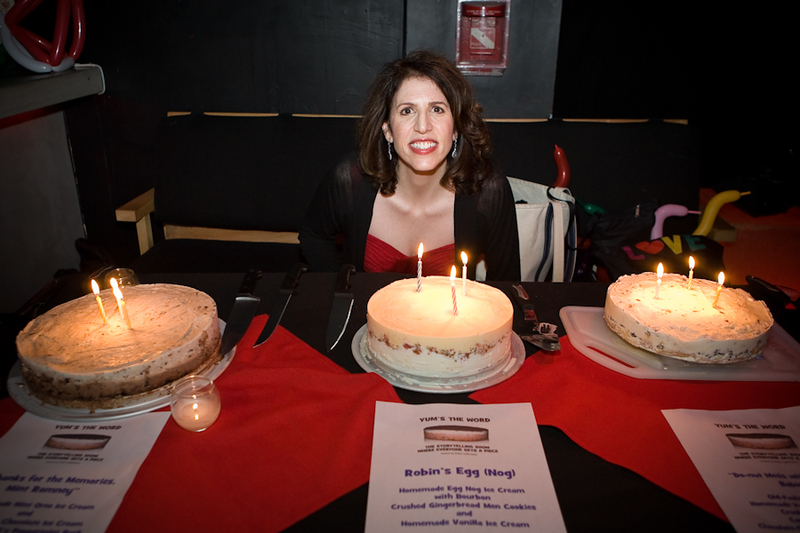 Robin Gelfenbien is the Host and Creator of the storytelling show and podcast, Yum’s the Word, that features her homemade ice cream cakes. It's been a New York Times and Time Out New York Comedy Critic’s Pick and CBS named it one of the “5 Best Storytelling Series in NYC.” She's told stories on PBS, The Moth, RISK!, Mortified and more. New York Magazine called her solo show, My Salvation Has a First Name (A Wienermobile Journey), “the highlight of the Fringe”. She's also performed her original comedy songs at The Kennedy Center, Lincoln Center and on Sirius Radio, and she starred in a commercial directed by Spike Lee. See Robin's Work & Story on PBS! 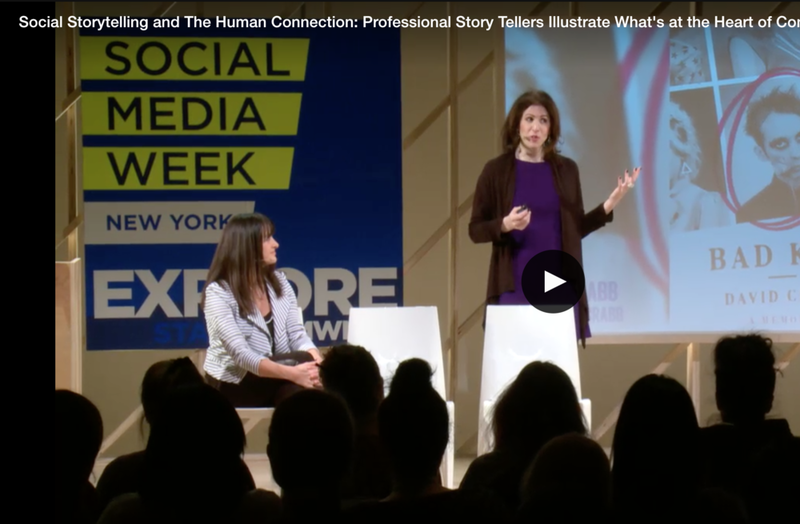 Robin has been a Featured Speaker at New York Social Media Week for a session on storytelling and business. She's also spoken at NYU, She’s the First, schools and more. Robin loves sharing her passion for storytelling. She's taught her Storytelling Fun-0-1 Workshops for Citi, PwC, Meredith Publishing, NYU, She’s the First and more.